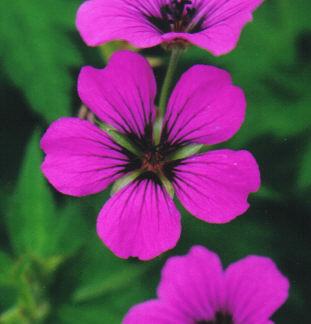 The genus for which the family is named is Geranium. 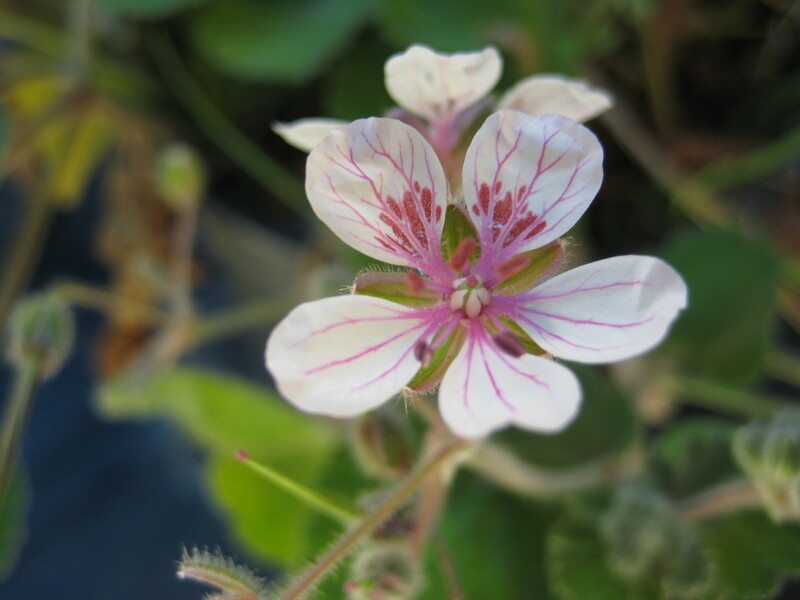 These are plants primarily of temperate areas and are now frequently referred to as ï¿½hardy geraniums.ï¿½ The genus which most of our members grow is called Pelargonium. These plants are primarily from Southern Africa ï¿½ many are from the Mediterranean climate area of South Africa. This makes them at home in southern California where we also enjoy a Mediterranean climate. 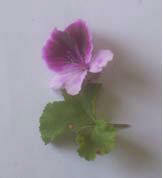 Erodium is another genus in the geranium family. 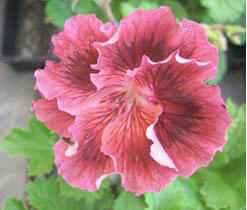 A couple of species are grown in gardens and are available commercially. 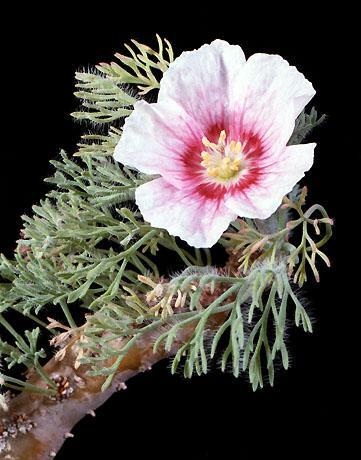 Two or three species of Erodium are common weeds in the fields of California. 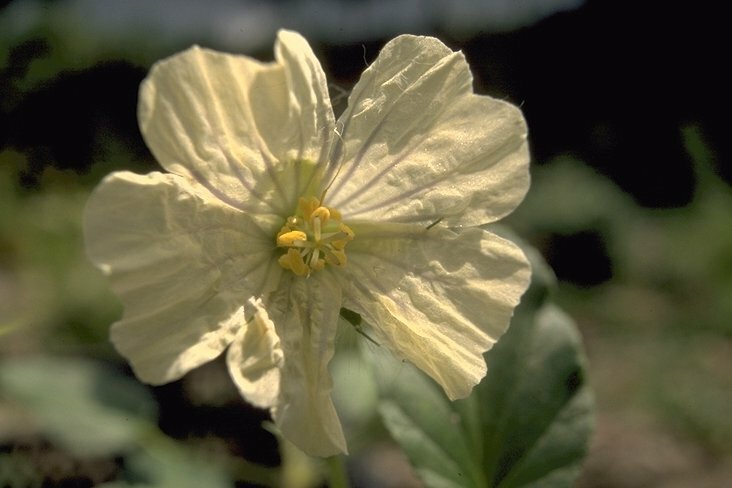 Monsonia is yet another genus in the geranium family. 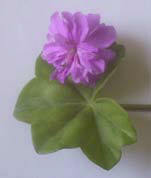 This genus is rare in cultivation and in southern Africa species are commonly viewed as weeds. Sarcocaulon (sometimes included in the genus Monsonia) are succulent species in the geranium family. They are found in the deserts of southern Africa. These plants have become popular among the cactus and succulent growers. 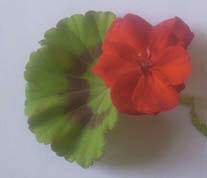 The genus which most of our members grow is called Pelargonium.